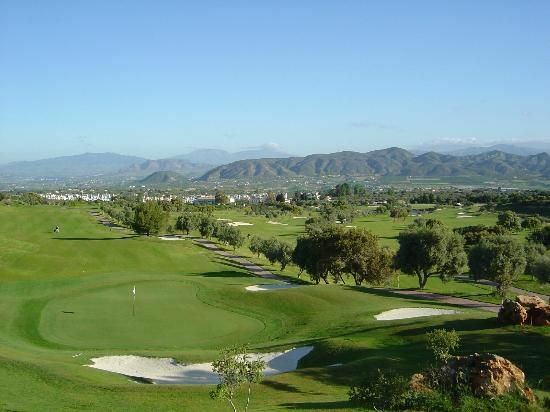 Situated in the landscape of the municipality of Alhaurin de la Torre, Lauro is one of the newest golf complexes in the Malaga area and is only some 12 kms from the airport. 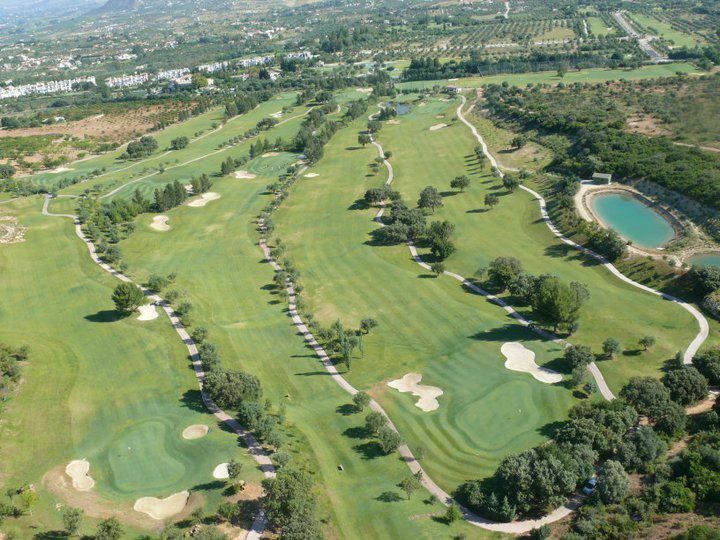 Falco Nardi, who was involved with over two hundred courses all over the world, designed the original eighteen holes but sadly he died during this construction. 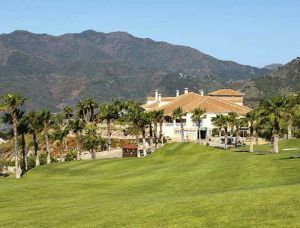 The course was opened in 1992 and subsequently a further loop of nine spectacular holes has been added to make this a worthy and respected golf complex. In effect, there are now three different courses and the daily eighteen holes played are made up from the twenty-seven holes on offer. 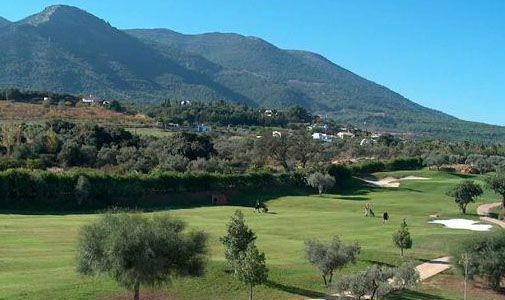 Constructed some 300 metres above sea level, Lauro offers you golf with spectacular views of the valley of Malaga and Mediterranean. 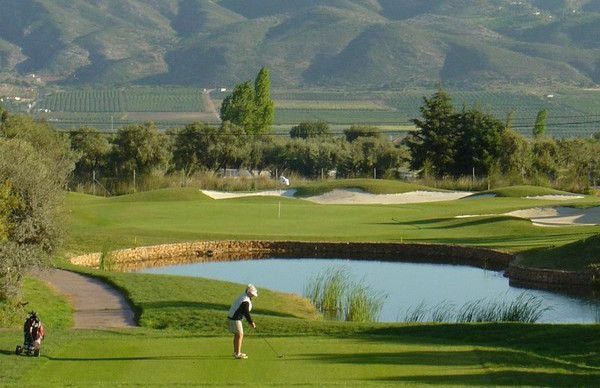 It has hosted both the junior and senior Andalucian finals and is seen to be a good challenge to even the most accomplished golfer. 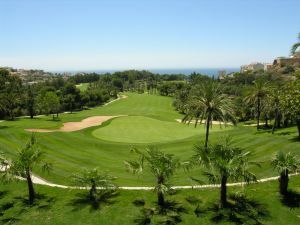 As for the course itself, it is a relatively flat parkland course and each of the original eighteen holes are named after famous bullfighters. A lot of the fairways are narrow and driving accuracy is important, particularly as there are also numerous water hazards and large bunkers to negotiate. The greens are level and true and will normally be found in good condition. The holes are a good mixture of varying lengths and the par 3’s are a good test. 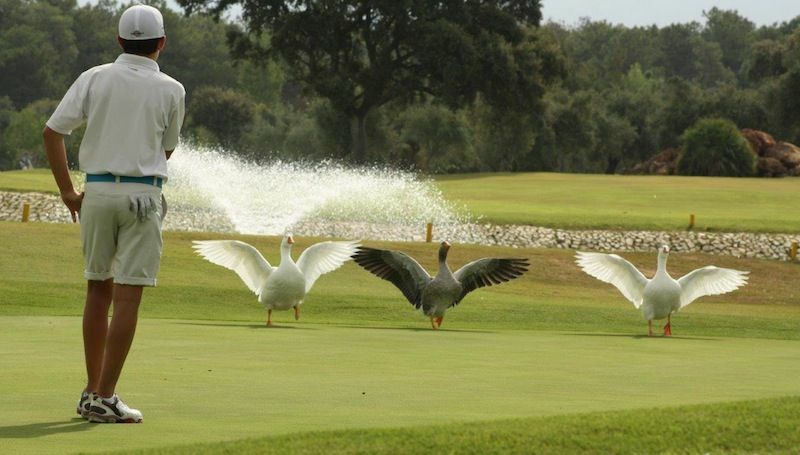 You cannot help enjoy the course and if you are not playing well simply admire the views! The recent nine holes have added a new dimension to the whole layout and has given the complex that little bit more style and credibility. This Reservation is Non-Cancellable, Non-Refundable. 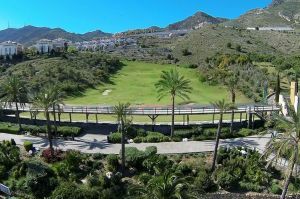 From the N-340 highway, once you get to Fuengirola take the MA-426 and drive past Mijas Golf and Alhaurin Golf until you get to Alhaurin el Grande. From here it is about 5 kilometres to the course towards Alhaurin de la Torre. 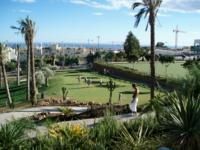 Lauro Golf Course has different Services to offer. Choose a date and number or players to see the rates.